Charitable donations are probably an important part of your clients’ comprehensive wealth management strategy. The Pasadena Community Foundation offers a variety of charitable funds that can help your clients whether they want to have immediate impact, or develop a long-term legacy or create a fund for the future through their estate plan. 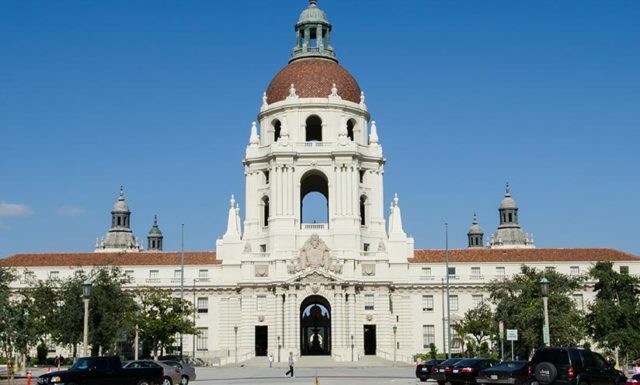 ENDOWMENTS — Clients can create a named fund to benefit Pasadena in perpetuity with an affordable commitment of $10,000. Donor Advised Funds — Donor Advised Funds direct money to any qualified non-profit in the United States. Donor Advised Funds can be expendable, invested, or endowed, depending on your client’s needs. And, if your client establishes a donor advised fund in the amount of $250,000 or more, you can retain the assets under management. Download PCF’s Investment Partnership Program flyer to find out more. Planned Giving — PCF will work closely with you to help create charitable giving plans that support your client’s specific legacy goals. For featured Donor Stories, click here. For a current list of our Legacy Society members, click here. Charitable gift annuities — PCF is licensed to offer charitable gift annuities to benefit both PCF and other local charities. Click here to learn more. To make sharing these options and other important facts about PCF with your clients easier, the foundation offers downloadable information sheets. The Pasadena Community Foundation is a 501c3 public charity which provides maximum tax benefits to your clients and our donors. Information on investment performance and fee schedule can be found on the Financial Information page of this website. With more than 60 years of experience, PCF has an impressive professional track record of stewardship. Currently, we manage over 300 charitable funds which total more than $60 million.We are also accredited by the Community Foundations National Standards Board. The National Standards for U.S. Community Foundations® program requires community foundations to document their policies for donor services, investments, grantmaking and administration. The program is designed to provide quality assurance to donors, as well as to their legal and financial advisors. 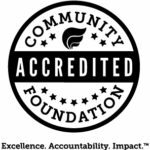 PCF is also a member of the League of California Community Foundations, a membership which requires accreditation by the Community Foundations National Standards Board. 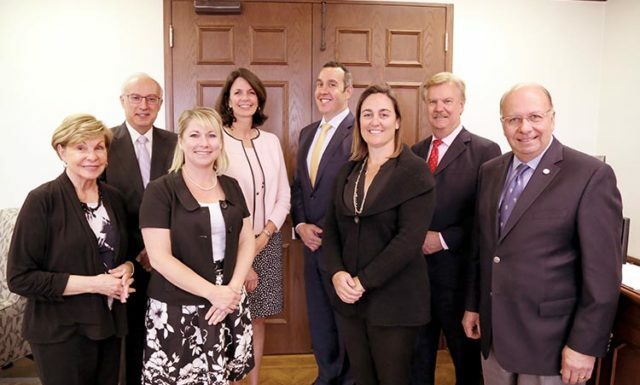 Our Professional Advisors Committee educates the professional community about the Pasadena Community Foundation and its relationship to charitable giving. A mix of estate attorneys, accountants, and investment advisors, the Committee advises PCF Staff and Board about strategies and messages for attracting professional advisors and others in the planned giving community and also provide technical assistance when necessary. If you have any questions, please contact Jennifer DeVoll at (626) 796-2097 ext. 2, or jdevoll@pasadenacf.org.